A 65 year-old man presents with sudden onset painless loss of vision affecting the lower half his right eye’s visual field. He says he skipped breakfast because it hurt to chew, and his hair is mess because it was too painful to comb. He has a low-grade fever and has been losing weight recently. Q1. What is the likely diagnosis? The history and examination is classic for giant cell arteritis, and papilloedema is evident on funduscopy. Q2. What are the features on history? 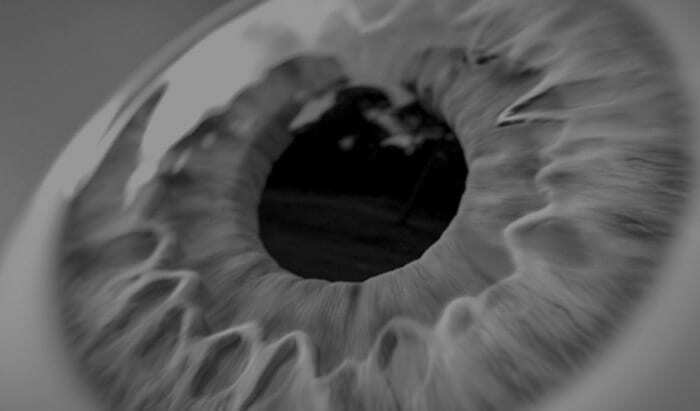 visual loss: sudden and painless, can be severe and bilateral, may be preceded by amaurosis fugax. 1/2 unilateral, 1/3 sequential, 1/6 bilateral. assess for factors that may complicate steroid treatment – e.g. peptic ulcer disease, GI bleeding, poorly controlled diabetes, Tb. Q3. What are the features on examination? Q4. Describe the investigation and management of this condition. Urgent treatment with corticosteroids: start when the diagnosis is suspected, do not wait for confirmation. use high-dose IV methyprednisolone initially — e.g. 250 mg IV q6h for 72 hours — more effective than oral prednisone in promoting recovery of vision and preventing the fellow eye from being affected; 1/3 with visual loss will recover. follow with oral prednisolone ~ 1mg/kg until GCA ruled out, or until symptoms improve and ESR normalises — then a reducing dose over 6-12+ months is commonly used. consider ulcer prophylaxis and risk of osteoporosis. perform within 1 week of symptom onset. Q5. 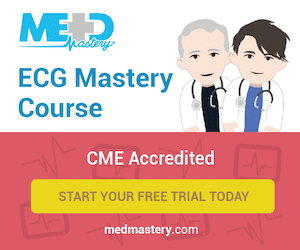 What is the upper limit of normal for ESR? Q6. What other types of ischemic optic neuropathy are there? Non-arteritic ischemic optic neuropathy: presents similar to arteritic ION but is usually less severe, and is without the systemic features or scalp/ facial symptoms. It is generally idiopathic, although may be linked to typical cardiovascular risk factors. The condition may be progressive or non-progressive and it is unclear if steroids are beneficial. Postoperative ischemic optic neuropathy: occurs within 1 week of general anesthesia and is of uncertain etiology. It is associated with many different types of surgery, as well as head-down positioning and prolonged operative times. Correction of intra-operative hypotension and anemia may be beneficial. Q7. 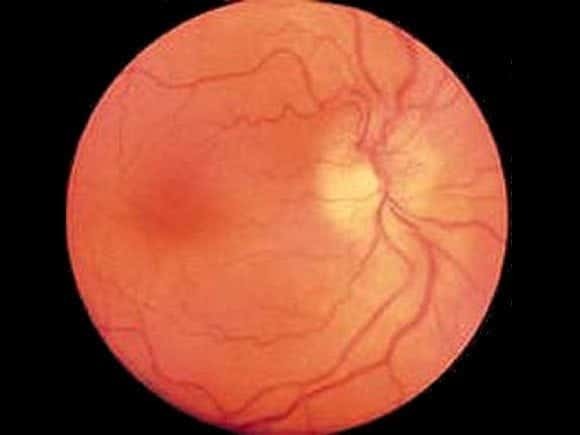 What is the differential diagnosis of ischemic optic neuropathy?